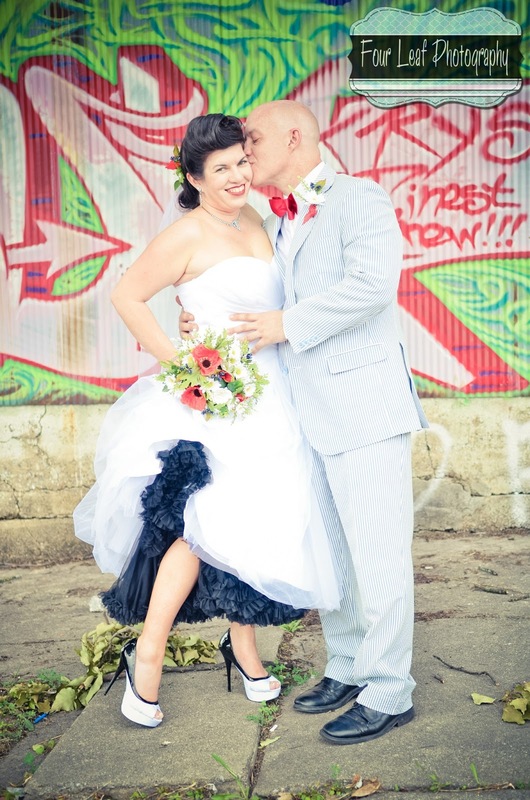 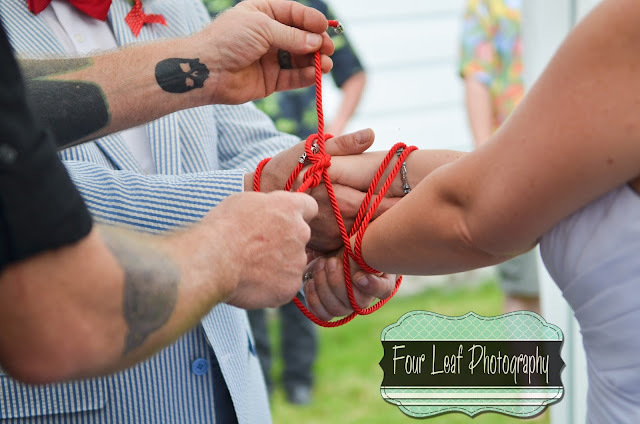 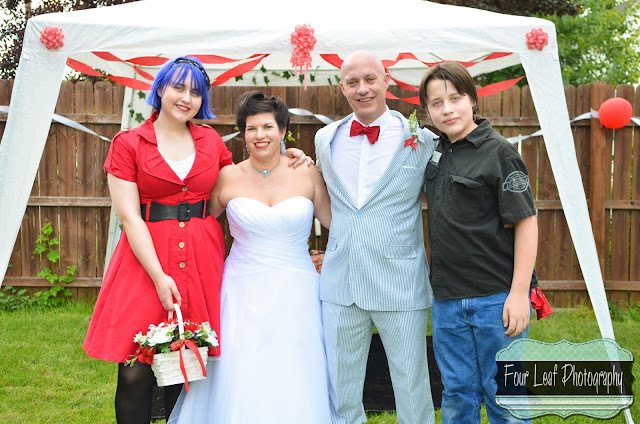 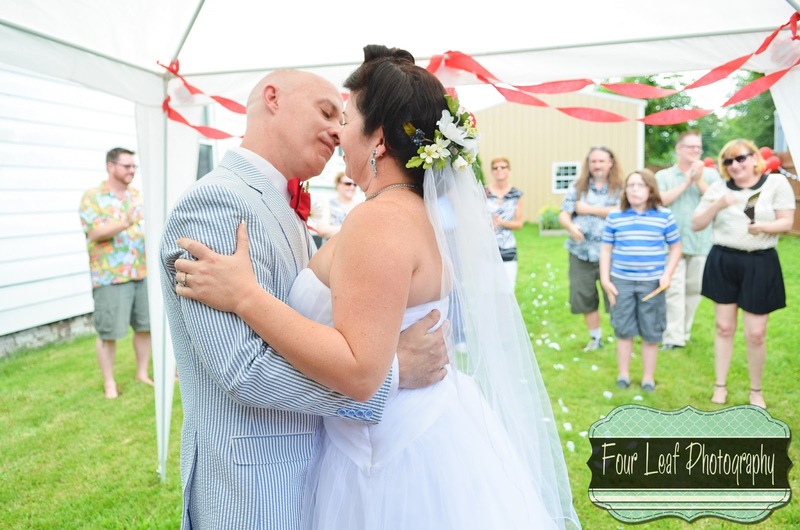 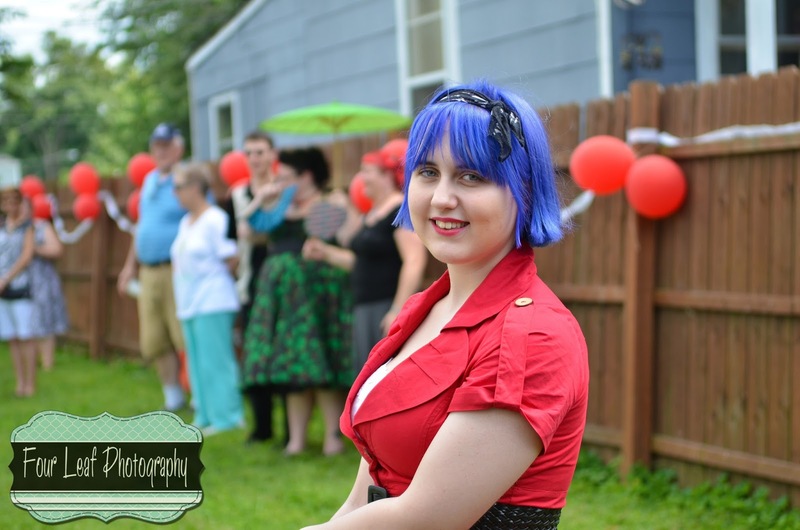 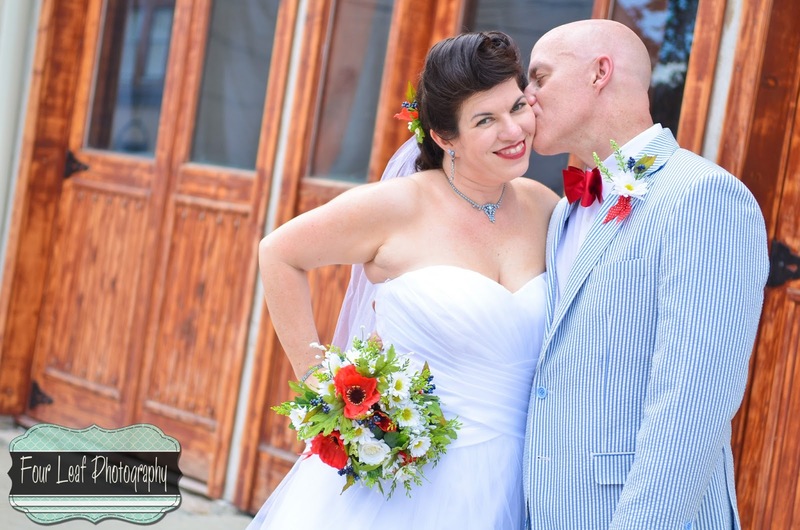 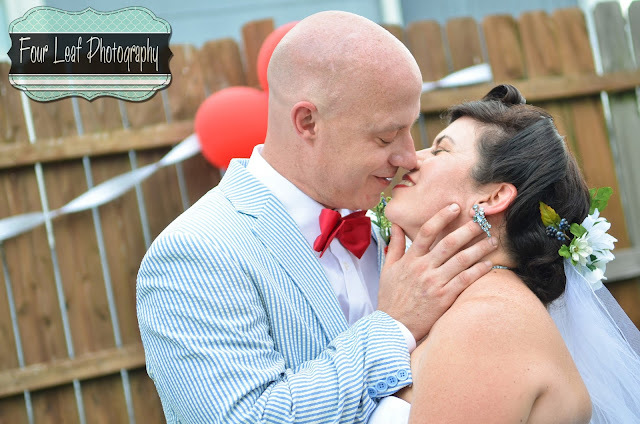 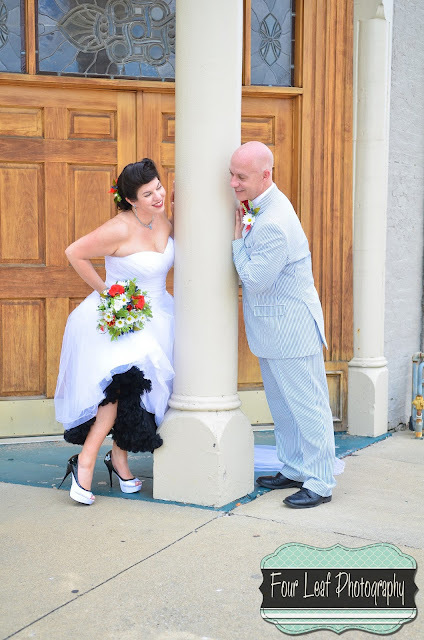 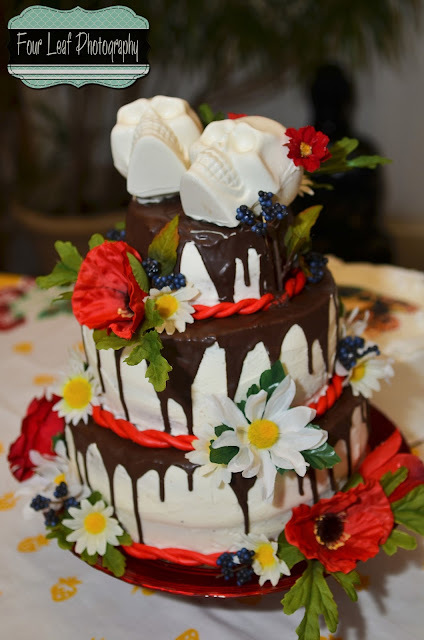 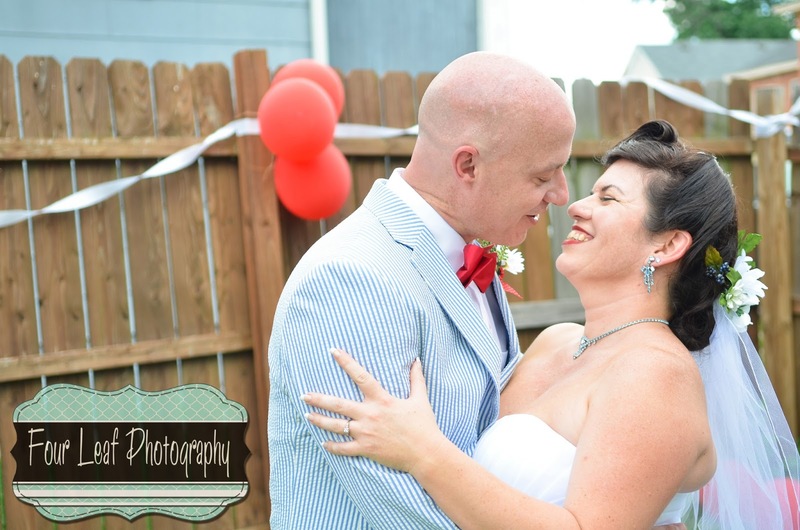 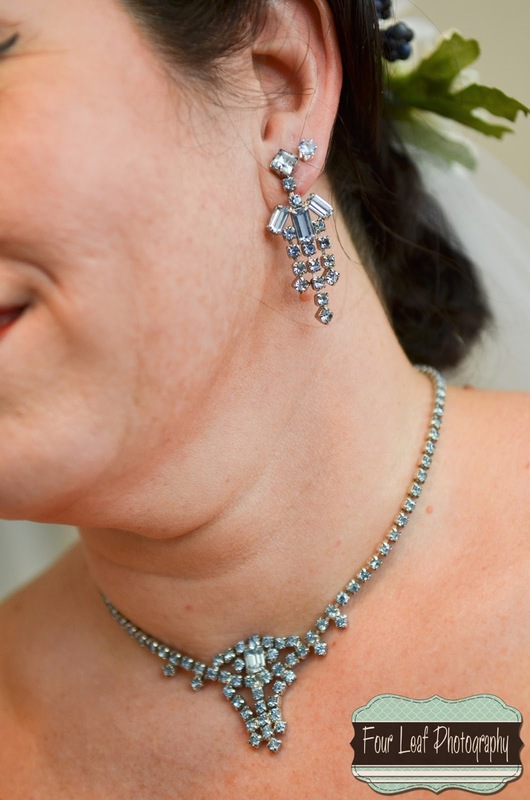 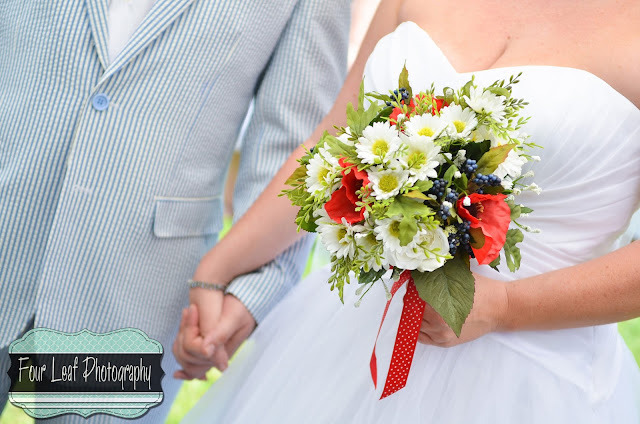 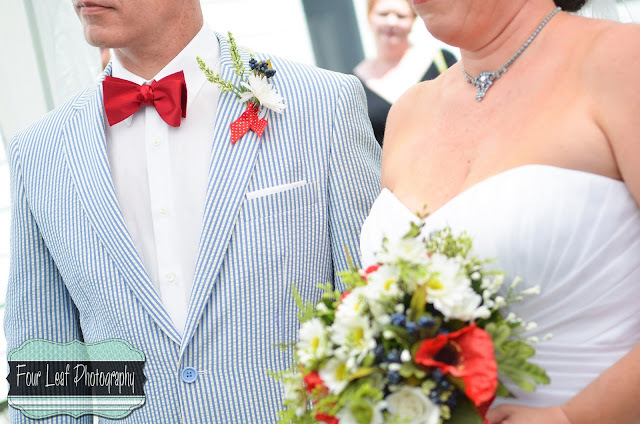 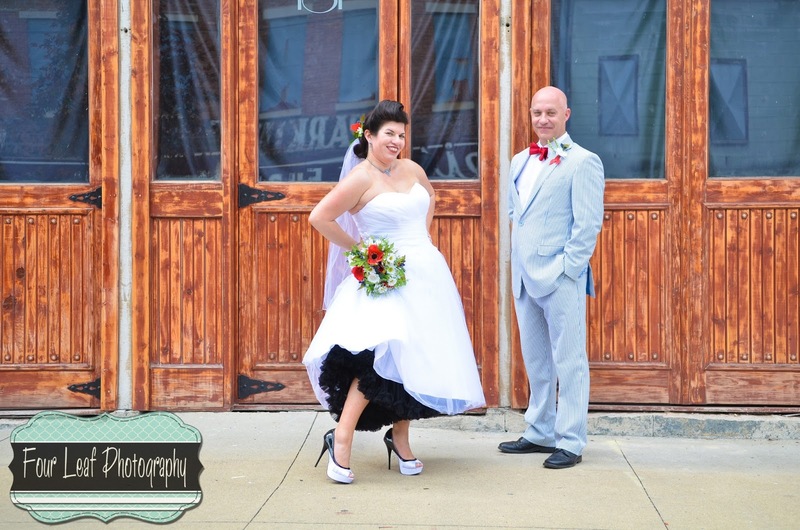 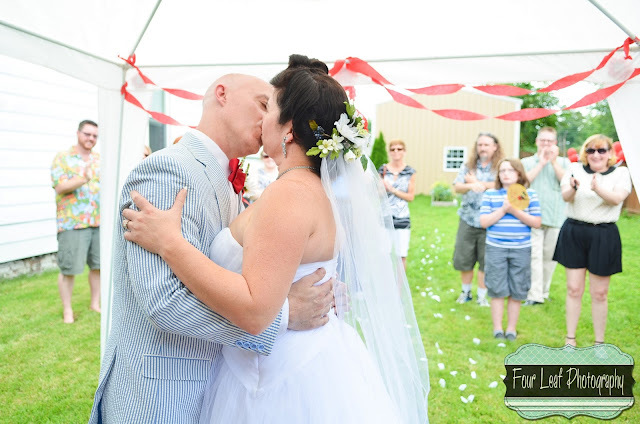 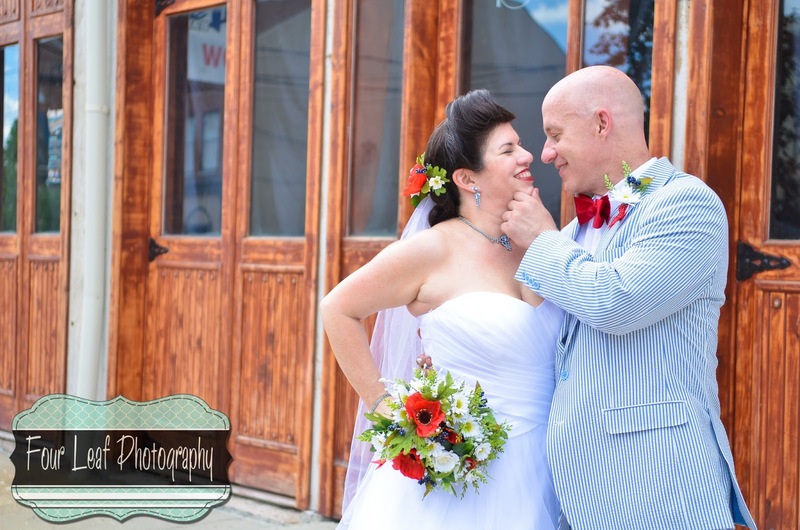 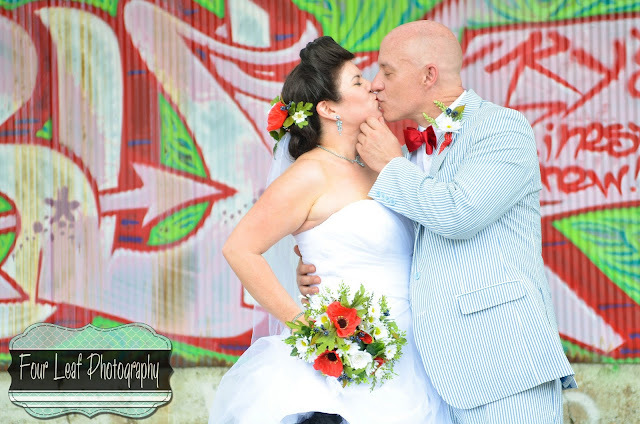 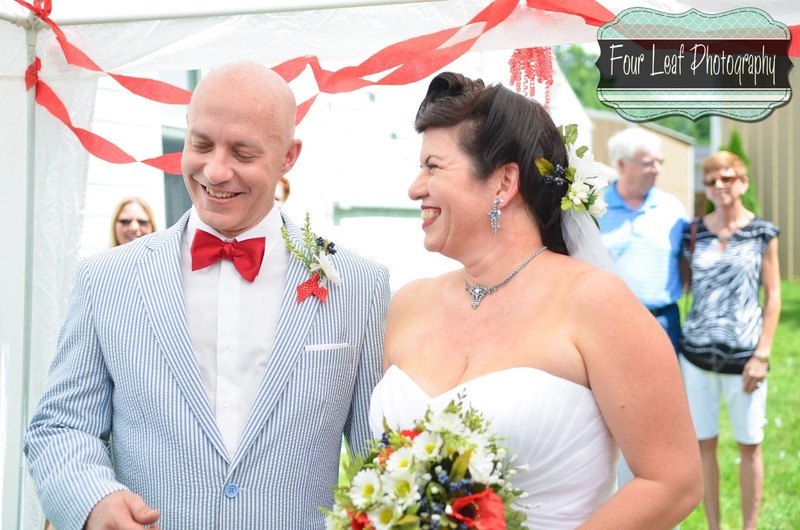 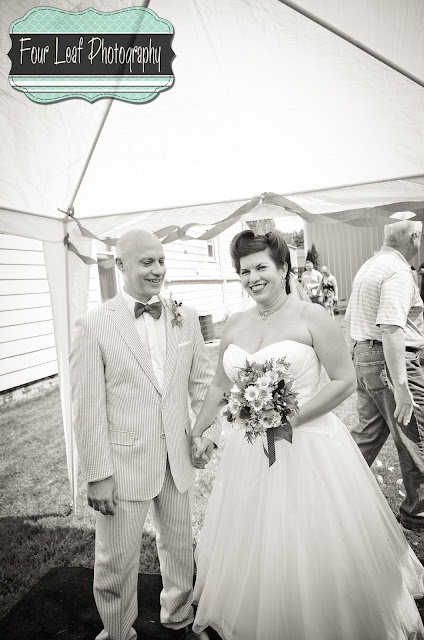 Gin & David's awesome pinup wedding was such a lovely event! 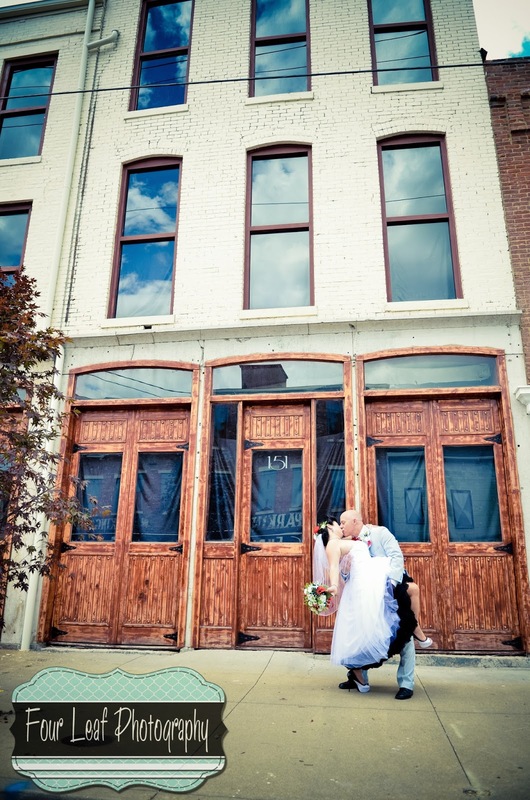 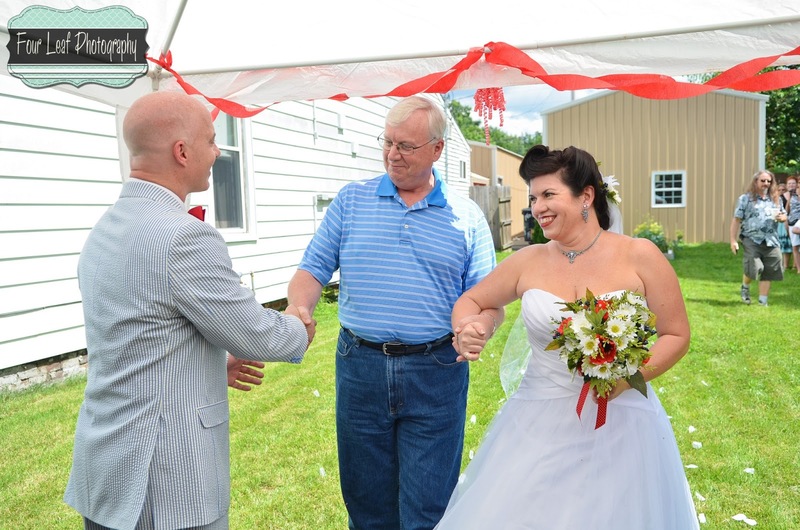 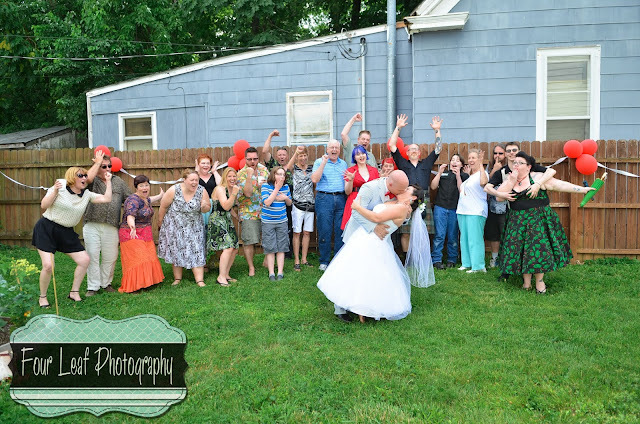 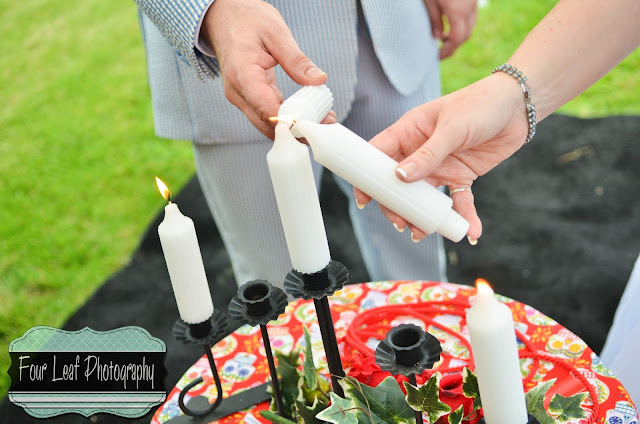 Hosted at their home in New Albany, they invited only close friends and family members to witness them exchange vows. 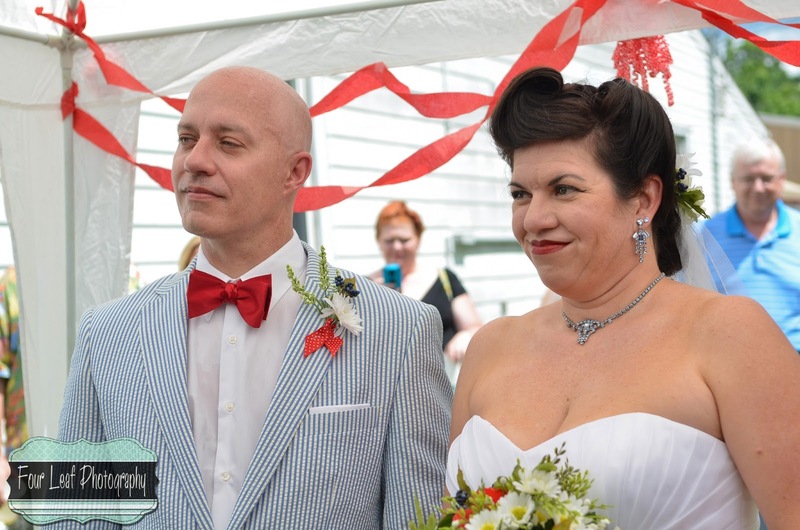 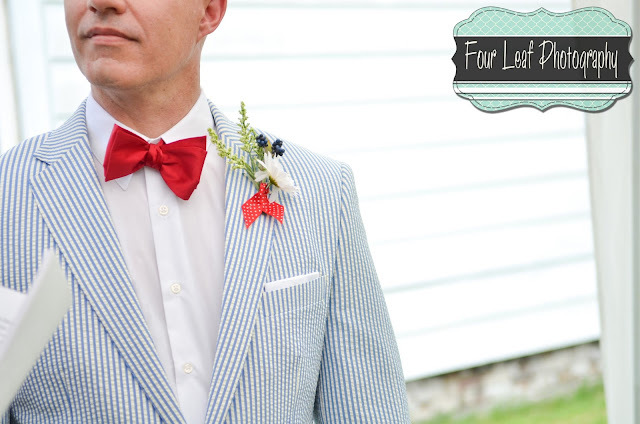 Complete with bow ties, seersucker suits, victory rolls and skulls... their wedding clearly had personality and adorable vintage elements everywhere. 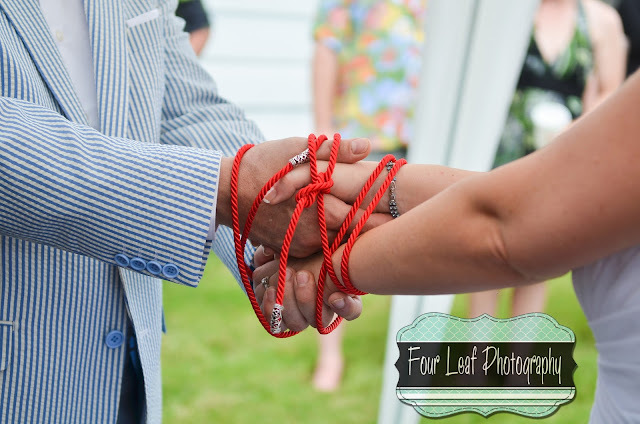 Hope you enjoy taking a look at my favorite pics from the day!